Late 2013 and early 2014 has seen some of the worst storm damage in years. The Team at Qualitree Services Ltd (QTS) gave up some of their holiday, over the Christmas period, to help customers' in need. Our customers' in Kent and South East London had a terrible time! We had cases of a tree landing on a brand new car, falling into a conservatory as well as several residential near misses. Fortunately, no one was hurt and we managed to safely remove the fallen trees and dangerous snapped branches. A big problem with storm damage is when a bough of a tree breaks and has to be removed. It leaves behind an unbalanced tree having changed the original form and structure. This can cause further problems, especially when there’s a second storm, as extra pressure is put on the remainder of the tree. You can mitigate this problem by having a professional tree survey carried out or by taking advice from a QTS Arborist who may recommend full removal and replanting services. 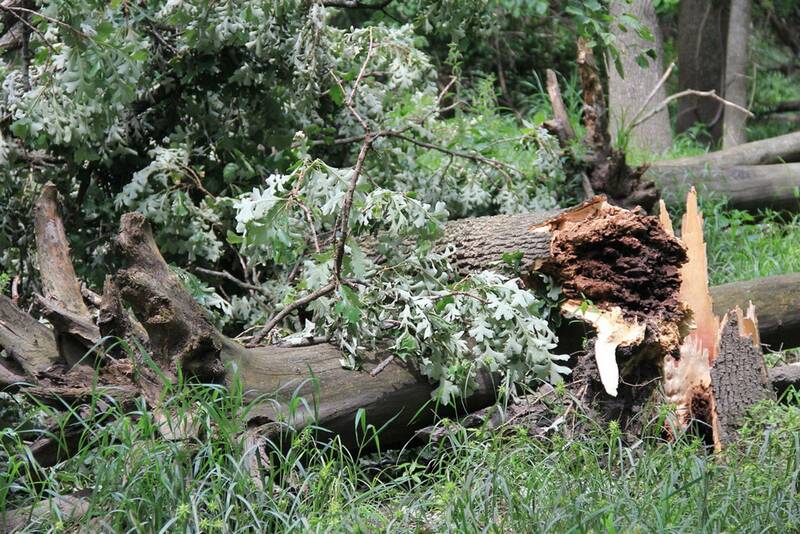 QTS took part in a survey carried out by the Arboricultural Association about the storms. They were interested to know if customers' are having healthy trees removed due to concerns brought about by the high winds. It was our opinion that the severe weather has encouraged people to have their trees checked by a professional and therefore more trees are being kept healthy (by way of deadwooding and reduction techniques). So, the high winds may have in fact had some benefits to the trees left behind!